Leah Merchant is from Mobile, Alabama. She trained at North Carolina School of the Arts, the School of American Ballet, and Pacific Northwest Ballet School. Ms. 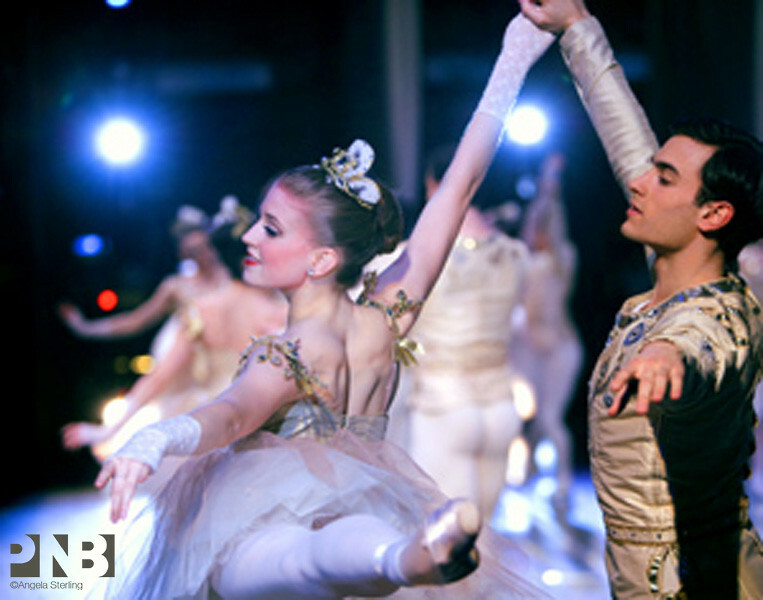 Merchant joined Pacific Northwest Ballet as an apprentice in 2007 and was promoted to corps de ballet in 2008 and soloist in 2016.